I am a paying customer of the app, support is virtually useless, the app basically only support a few external devices for ahrs and ads-b. When i asked for support with the one (Stratux) i use which btw is one of the most used in the world the denied support and sent me to the public forums where the device is hacked to emulate one of the few that airnavigator pro at the expense ofmissing barometer altitude and other features. Really dissapointing for a service that i am paying almost 100 usd per year. 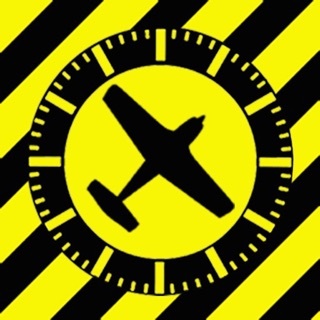 I do not recommend it and when renewal time comes will look for an alternative like Foreflight. We are sorry you feel that way. Support for a new external device is not a priority for the moment. Should you need more info, reach us via support@airnavigation.aero. 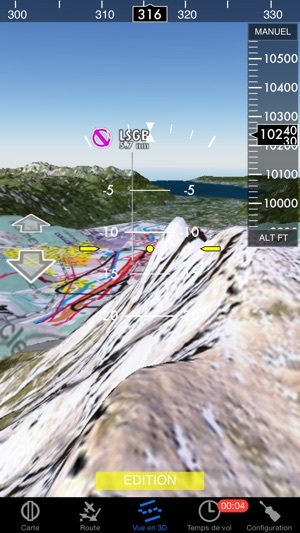 If you need terrain awareness, this app does it well. Very pricey, and misleading when it comes to what’s offered for initial subscription. App usage is clunky and not very intuitive. Every feature add-on requires a separate subscription. Example. 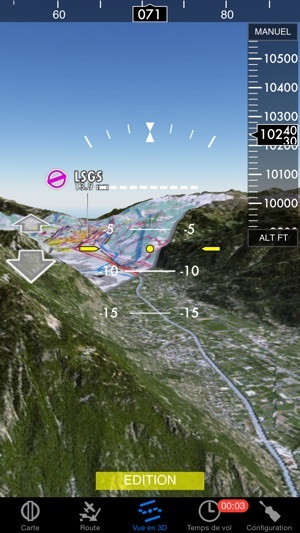 you have to pay $.99 for each flight plan(yes each, not to enable the function, but for each), need charts and access to procedures such as airport diagrams, approaches, those are all separate subscriptions, in addition to paying the basic subscription rate. I purchased a subscription, and have since turned off auto-renewal.